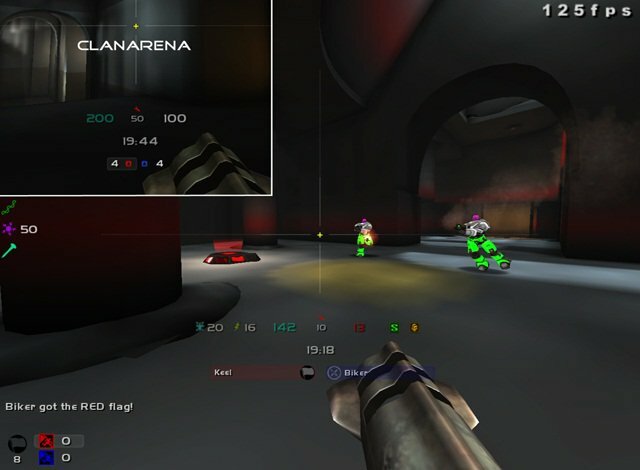 Description: Modified layout for Clanarena and Ctf to keep most things centered. 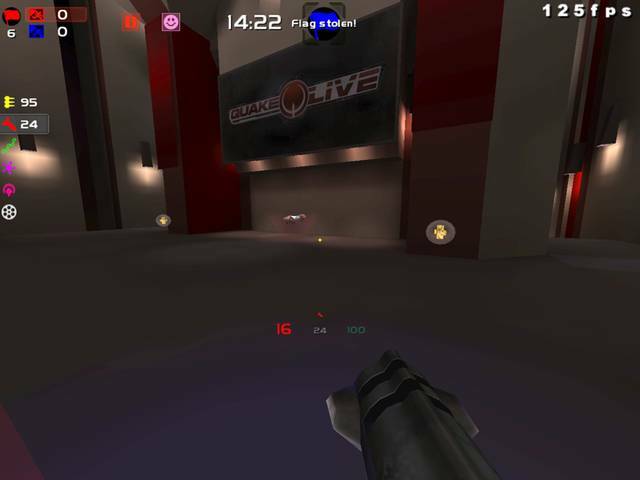 Description: A little more traditional hud than my previous ones, custom flag warnings for ctf as usual, powerups aligned with timer. 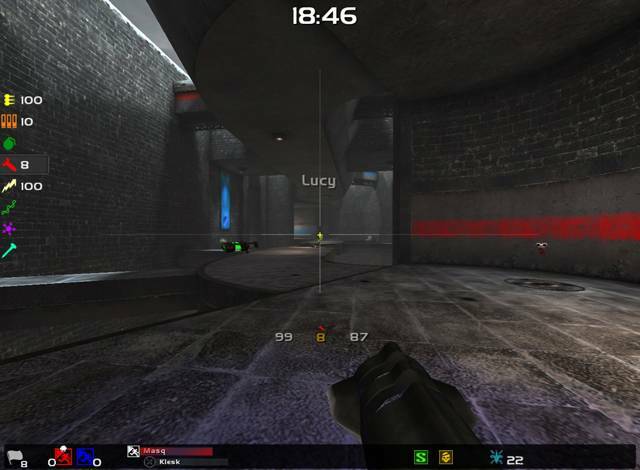 Description: Small update of my hud: different layout with fewer colors to make it less distracting while playing. 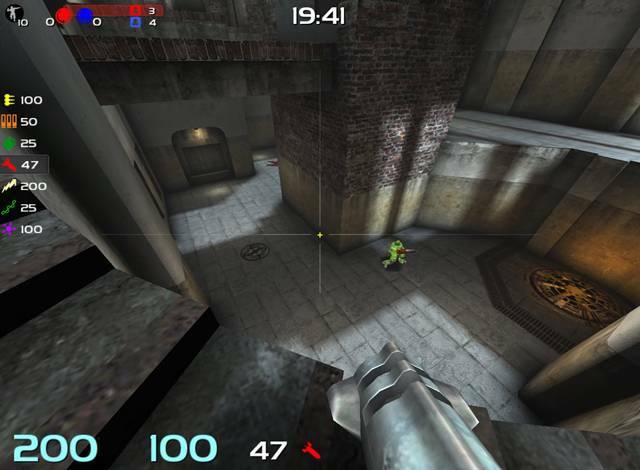 Description: Reworked layout, added small timer, slightly different powerup layout for non-ctf games. 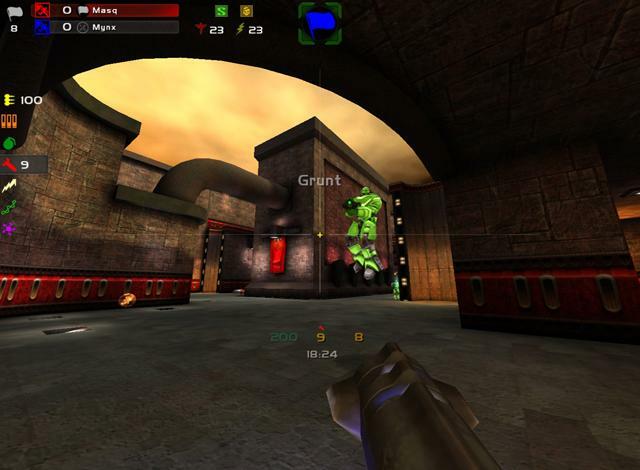 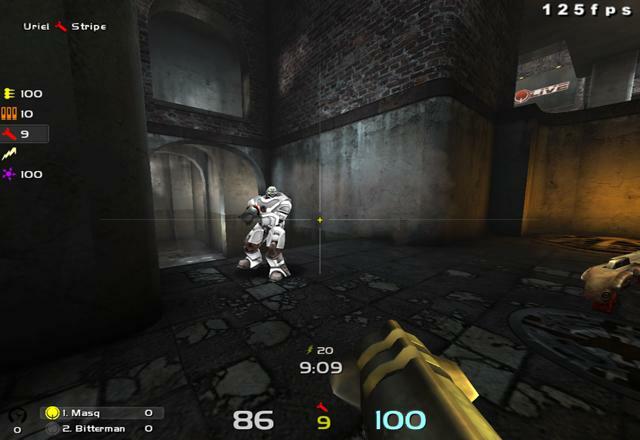 Description: Different central icons for enemy/team/player has flag, blinking a/h numbers when red, timer centered in non-ctf games.